Providing participants with basic fire concepts, risk types, fire equipment, mechanical and manual alarms. Providing participants with the latest methods and techniques to assess the possibility of fires at the facility. Be familiar with the latest methods and techniques of fire detection and how to warn of fire. Enabling participants to acquire the self-skills, leadership abilities and organizational culture as fire brigade leaders. Prctising of preparing an emergency plan in industrial and service facilities and identifying and assessing hazardous areas. Excellence in fire safety management and fire risk assessment. Directors and heads of departments and units of electrical engineering, occupational safety and security, and electrical engineers working in the field of electrical installations in institutions, industrial safety, enterprise security and fire-fighting specialists, and specialists in the preparation of insurance and fire control plans at installations, and those who are prepared to assume those responsibilities, and those who are desirous to develop their skills and abilities in the field. Security reserves, rules and laws. The basics of prevention and the cost of fire. Successful steps to assess the possibility of fire. Designing exits escape in case of fire. 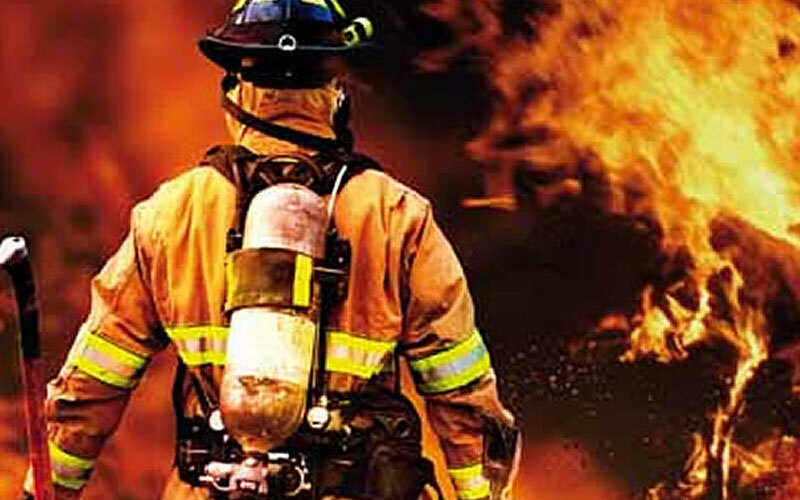 Firefighting equipment and types of fire extinguishers. The basics of evacuation plans when a fire occurs. Means to prevent and combat the occurrence of fires. How to develop an emergency plan and organize the necessary information. Steps to prepare an emergency plan (roles and responsibilities). Restoring the status to what it was. Resuming operations as soon as possible. The duties of individuals in emergency. Conducting training drills and exercises. Bases for the preparation of emergency teams at facilities. Managerial and mental skills of firefighters. Implementation of the emergency, rescue and evacuation plan. Breathing apparatus with air cylinder. Basic suit for firefighters and accessories. Guidelines for fire equipment on drilling rigs. Types and forms of fire. Key elements of the fire risk reduction plan. Requirements for the design and construction of the building. Requirements for equipment of the building’s fire. Evacuation at time of fire emergency. Accident investigation to identify the root causes of the accident and prevent repetition.